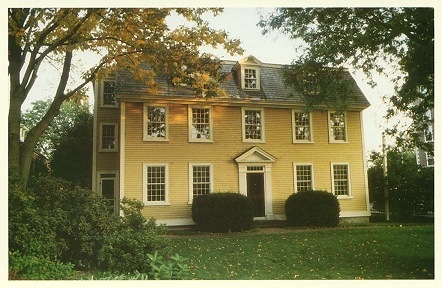 Built in 1727, remodeled in 1794. Home of the Reverend William Bentley, 1791-1819. Moved to the Essex Institute grounds in 1959, open to the public.